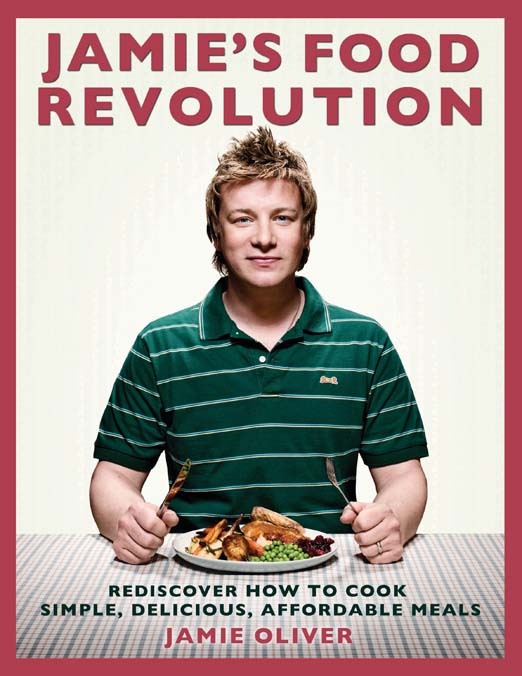 Jamie Oliver has started a food revolution. I’m excited someone with media clout made some noise about American’s poor eating habits. He’s not just talking about how to change it, but actually doing something about it. I signed his petition to save cooking skills and improve school food. My hope is that more Americans will follow. This food revolution is about saving America’s health by changing the way you eat. It’s not just a TV show, it’s a movement for you, your family and your community. If you care about your kids and their future take this revolution and make it your own. Educate yourself about food and cooking. 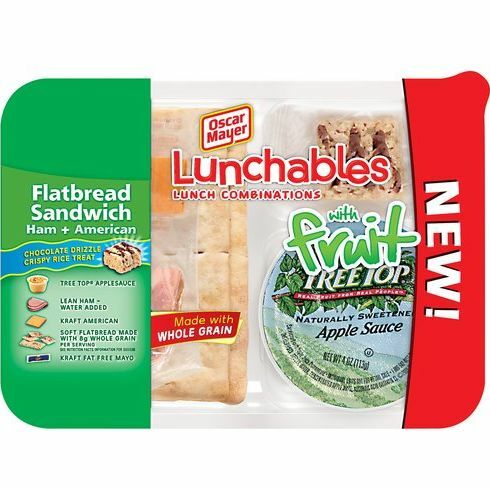 Find out what your child is eating at school. Make only a few small changes and magical things will happen. Switching from processed to fresh food will not only make you feel better but it will add years to your life. America needs this revolution. Our kids need it and future generations will definitely need it. Saving cooking skills may seem a bit old-fashioned, but think about how much processed food is in the average American diet. Does anyone cook from scratch anymore? How many times does a family dinner consist of prepackaged ravioli with a jar of pasta sauce, or lasagna in a box? Let alone the fast food drive thru window. Families are so busy, they’ve put cooking fresh meals last on their list of priorities. Unfortunately at the cost of their health. Our bodies need whole food to sustain, grow, and function properly. Whole food is a food in its most natural state. Our body thrives on whole foods because it is more easily recognized by the digestive system. A diet that consists of primarily whole foods will help your body control weight or even lose it, depending on the amount eaten. Processed food on the other hand has been modified and striped of its nutrients so that it doesn’t go rancid on the supermarket shelf. Additives extend the shelf life and further separates the whole food from it original state. This refining process results in a reduction of taste so sugars, flavors and other artificial additives are added to make it taste good. The nutritional value is lost in this process and is so far down on the list that it’s questionable what value processed foods have in our diet. We really do need to get back to the basics. Parents need to learn how to cook whole foods from scratch if they don’t already know. We need to teach our children how to cook and place an emphasis on the importance of eating healthy. Teach your child how to read ingredient labels so they can see the additives in processed food. Our kids are smart, but they won’t stay that way if they are fed a diet filled with sugar, artificial colors, hydrogenated vegetable oils, MSG and high fructose corn syrup. Their body and brain need good, whole foods to thrive and grow the way it was designed. Jamie Oliver is one cool dude in my book. Join the revolution! Live a healthy life.